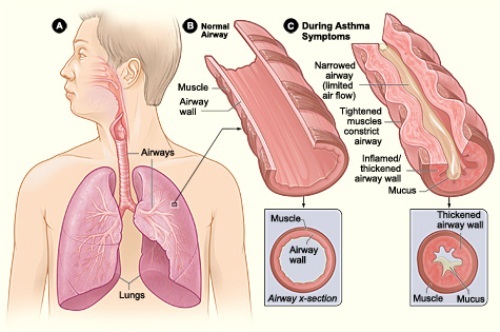 Asthma Facts 1: What Is Asthma? Do you know what asthma is? It is considered as chronic disease which affects your respiratory system especially the lung system. There are several symptoms of asthma that make people feel bad about this disease. You can have a stiffness of breath, coughing, wheezing, smoke, airway infections, pollution and tightness. 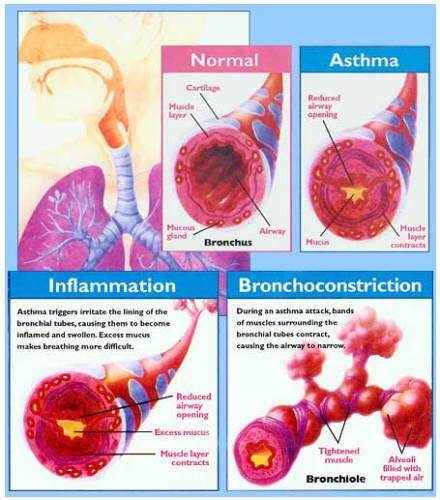 There are several causes of asthma that make people suffer. The causes include smoke, allergens, airway infection, pollution, and exercise. 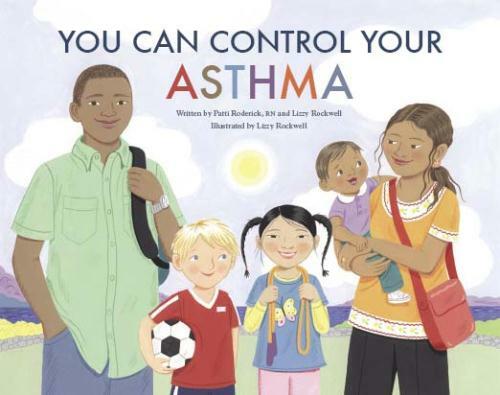 Based on the expert report in 2010, there were 7 million kids and 18 million adults who lived with asthma. The cost used to treat the asthma is increased from time to time. The healthcare cost in the last decade forces the country to spend at least $50 billion in a year. The asthma patients are increased too. It is estimated that the asthma patients will enhance up to 15 percent. 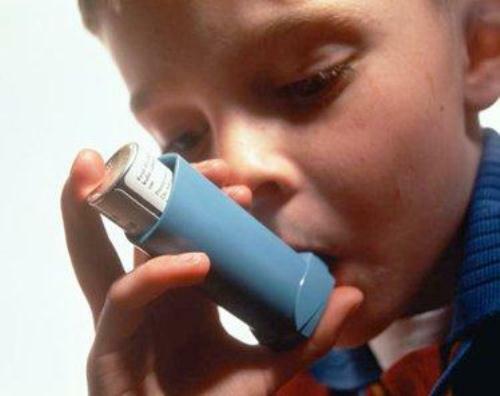 The women will develop asthma more if you compare it with men. However, this condition is different in children. 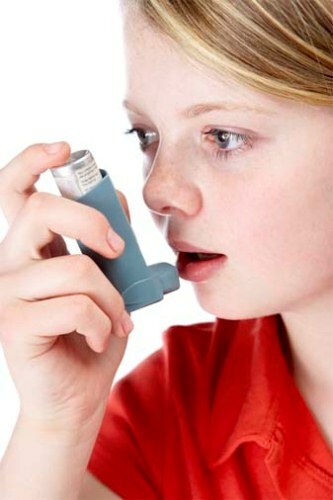 The boys are more likely to have asthma than the girls. Asthma has a big impact on children. More than 10 million missed school days occurred in a year because kids are affected by asthma. Another lung disease is explained in Tuberculosis facts. Compared to other racial groups, Black people are likely to develop asthma 2 or 3 times bigger. There were 25 percent asthma patients cannot get the right treatment from the doctor. Look at another lung disease in Cystic fibrosis facts. The college adults are more likely to develop asthma compared to the older adults. The college adults with the age of 18 to 24 should be aware for this condition. The air population can be the biggest cause on why many Hispanic people are affected by asthma. Many of them live in bad environment that makes them exposed to bad air. You need to avoid smoking if you want to live well with asthma. Ensure that you can have a clean home. Maintain the fresh air at home. Avoid smoking because it can trigger your asthma. Do you have any more facts about asthma?